We test how much of a performance boost DLSS can provide for a laptop equipped with RTX 2060 graphics and the results are surprisingly similar to the RTX 2070 Max-Q. The proprietary RTX-only anti-aliasing feature can't come soon enough for retail PC games. We recently tested Nvidia's fancy new deep-learning supersampling anti-aliasing technique (DLSS) on the Razer Blade 15 with GeForce RTX 2070 Max-Q graphics and we walked away impressed by its 47 percent boost in performance. 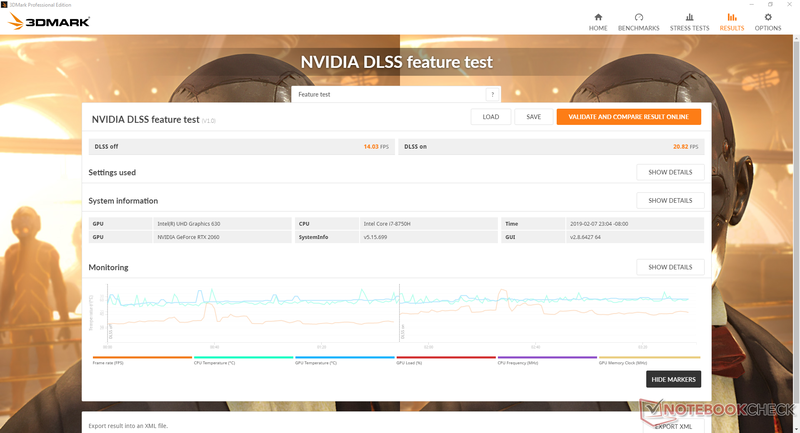 Our results were based on the new DLSS feature test within 3DMark that benchmarks RTX-powered PCs with and without DLSS for users to see the difference. If the RTX 2070 Max-Q can perform that much faster with DLSS on, then what about the RTX 2060? We recently got the chance to test the MSI GL73 with the RTX 2060 GPU courtesy of Xotic PC. After installing the necessary prerequisites to run the benchmark (Windows 10 October Update 1809 and Nvidia driver 418.81), we can observe the final average frame rates to be 14.03 FPS and 20.82 FPS with DLSS off and on, respectively. 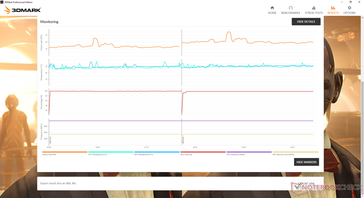 The boost in average frame rate represents a performance uptick of 48 percent to be very close to what we observed on the RTX 2070 Max-Q. 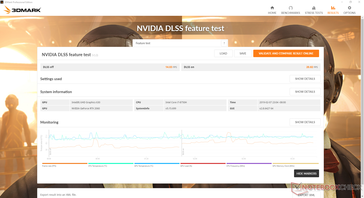 While 3DMark will never fully represent real-world gaming conditions, it's nonetheless an excellent baseline for comparing GPUs within the same benchmark test because of its repeatability. 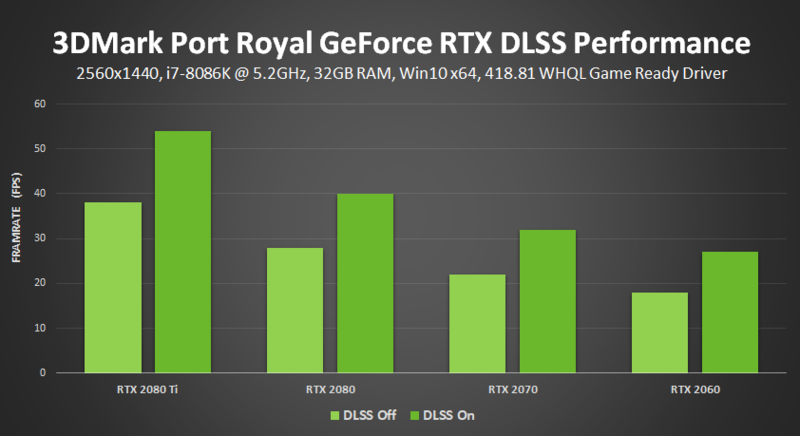 If both the RTX 2060 and RTX 2070 Max-Q can show similar performance deltas with and without DLSS, then we can hopefully expect some very tangible results for when the technology finally becomes available on retail PC titles. Major games like Metro Exodus, Battlefield V, Shadow of the Tomb Raider, and Final Fantasy XV will eventually support Nvidia DLSS. However, unlike traditional MSAA, TAA, or FXAA anti-aliasing methods which can be enabled on almost any 3D title, DLSS is proprietary and its implementation is on a per-title basis.